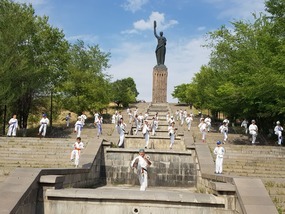 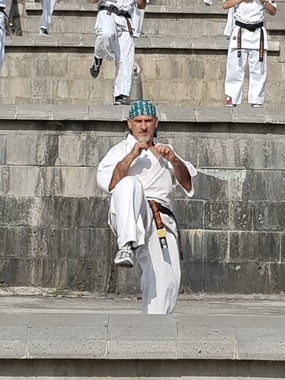 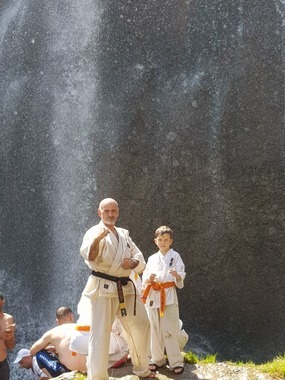 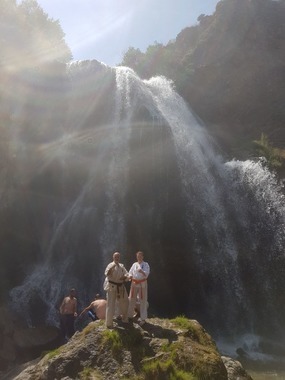 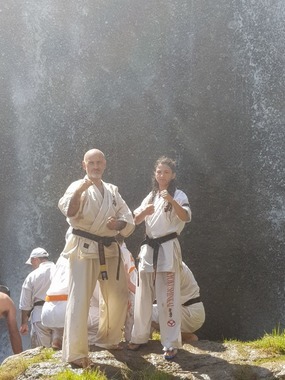 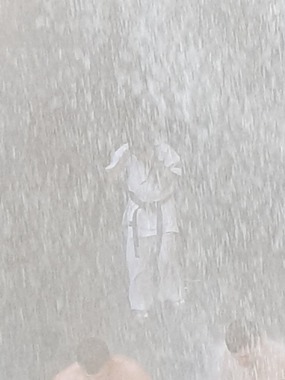 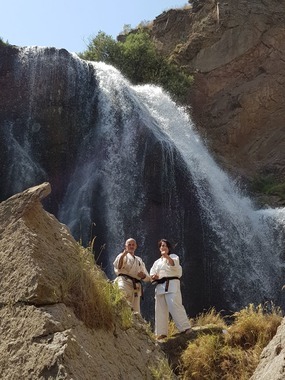 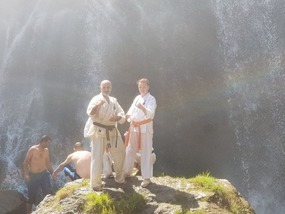 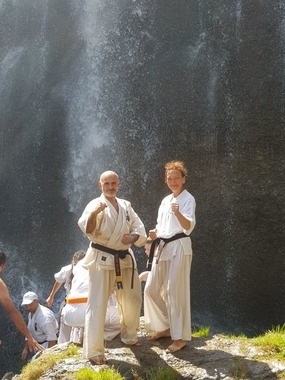 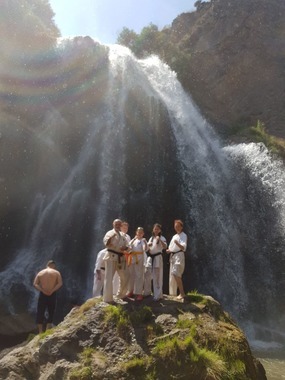 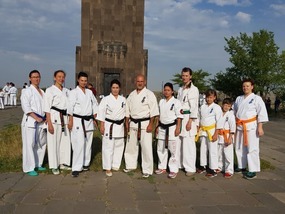 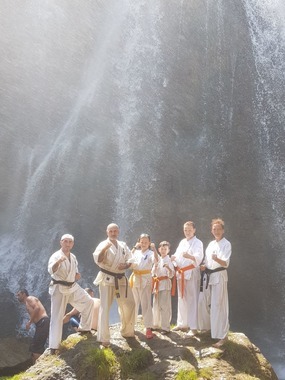 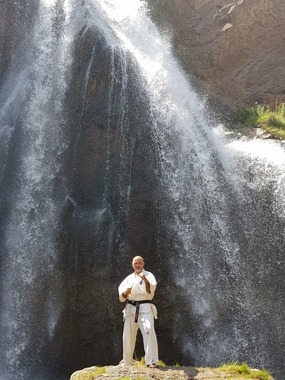 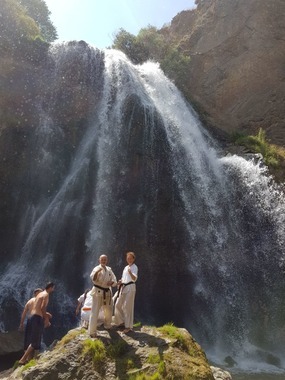 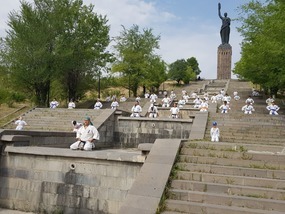 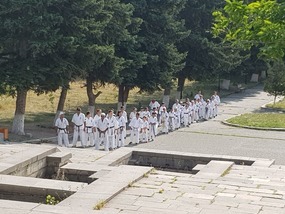 Armenian Union of So Kyokushin Karate held International summer camp of So Kyokushin karate on the 11-13th of August in Armenia Gyumri. 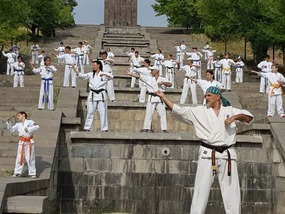 We have participants fromArme Russia and Georgia. 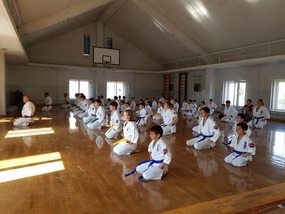 The summer camp program includes morning training in outdoor, two times training in indoor. 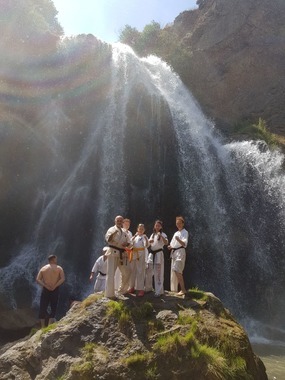 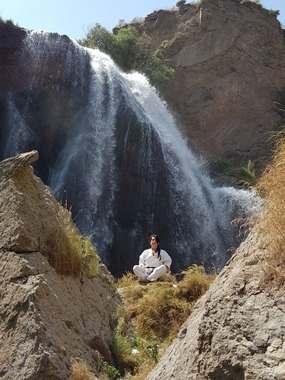 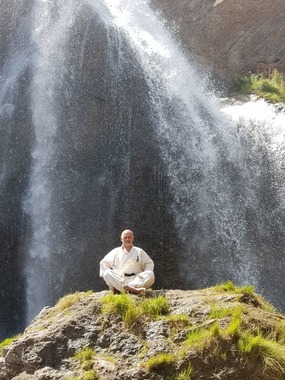 Last training was near the waterfall not far from the town.In the end of the camp had traditional armenian picnic.